Diane Brown is a novelist, memoirist, and poet who runs her own creative writing school, Creative Writing Dunedin. In 2013, Diane was made a Member of the New Zealand Order of Merit for services to writing and education. Her work often straddles the border between poetry and prose, and is mostly committed to the personal and looking for the extraordinary in the ordinary. 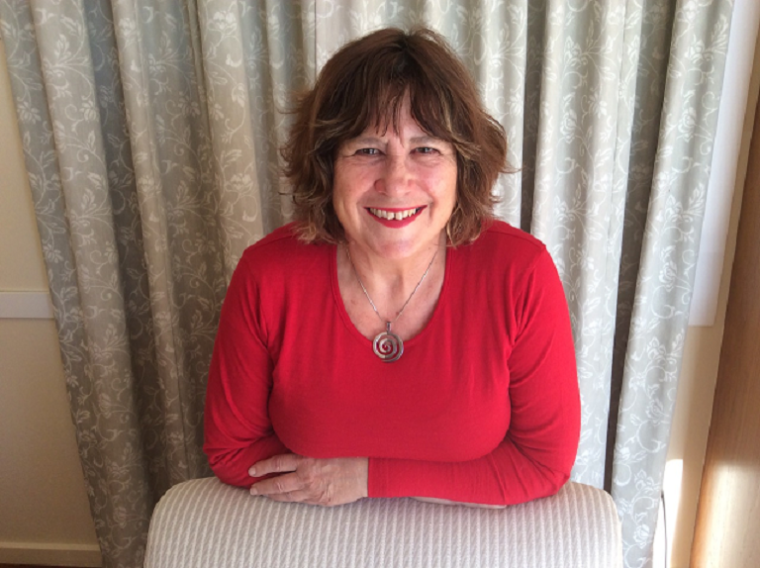 Diane’s publications include two collections of poetry: Before The Divorce We Go To Disneyland (1997), winner of the NZSA Best First Book of Poetry at the Montana Book Awards (1997), and Learning to Lie Together (2004). She has two novels: If The Tongue Fits (1999), and 8 Stages of Grace (2002), a verse novel that was a finalist in the Montana Book Awards (2003). She has also published a travel memoir Liars and Lovers (2004), and a prose/poetic work, Here Comes Another Vital Moment. Her latest book, Taking My Mother To The Opera (2015), is an extended poetic family memoir, in part about post World War II domestic life and the ageing of parents. Reviewer Paula Green (NZ Poetry Shelf), described this work as ‘a rollercoasting, thought provoking, detail clinging, self catapulting, beautiful read’. Diane has held the Buddle Findlay Sargeson Fellowship, and was an inaugural fellow at the Michael King Writer’s Studio. She has participated in numerous festivals and events, both nationally and internationally. Among her accolades, she won the Janet Frame Memorial Award (2012), and the Beatson Fellowship (2013). She lives in Dunedin with her husband, author Philip Temple.